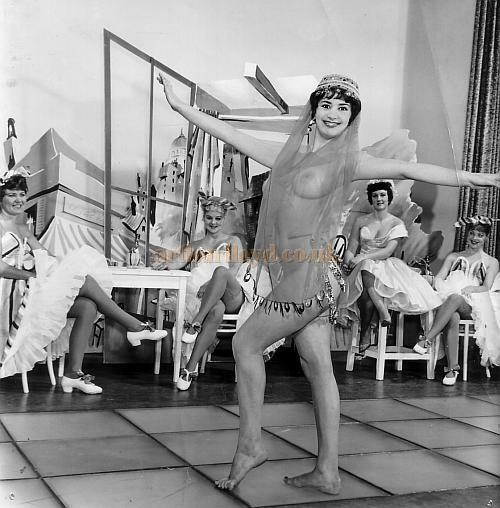 Above - A Windmill Theatre Publicity Photograph. Left to right are Lucy Winters, Jo Saunders, Honor Chapman and Eileen Wooding. 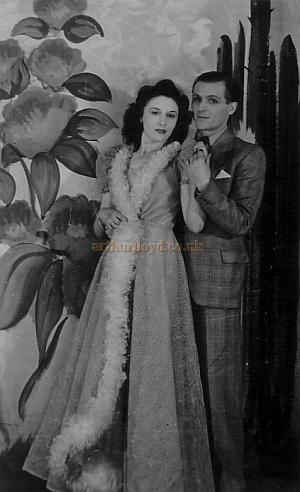 The photograph was reproduced in the Windmill Theatre souvenir programme no.37. 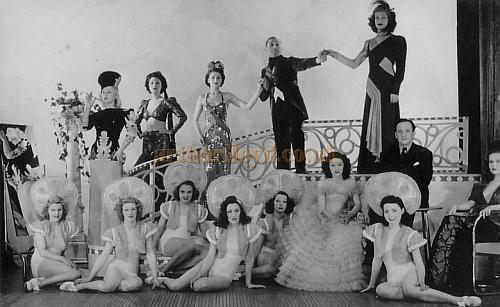 Above - A Windmill Theatre Publicity Photograph - Back row standing left to right are Honor Chapman, Lucy Winters, Jennifer Betteridge and Adele Cornell. Seated left to right are Brenda Mills , Gina Delrina and Shendah Pearce. And standing in the centre of the photograph is Iris Chapple. 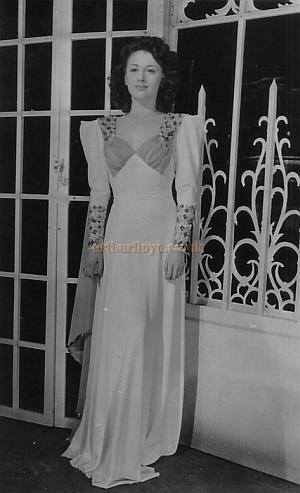 Above - A Windmill Theatre Publicity Photograph. Seated left to right are Rita Hammerton, Mandy Mayer, Elizabeth Hill, and Iris White, and posing centre is Jennifer Betteridge. Above - Air-craft legs of Windmill Girls in the air minded "Our Flying Start" opening number of the new Vivian Van Damm production - 'Film and Art Reel' Click to see the article this image comes from. 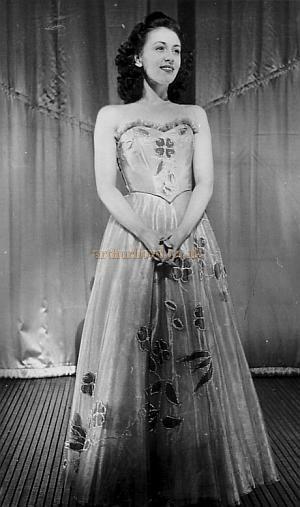 Above - Heather Fitzsimmons in a Windmill Theatre Publicity Photograph which was reproduced in the Windmill Theatre souvenir no.37. Above - "Heading for a cruise" - The Revudebelles, showing Valerie, Eileen, Betty, Jean, Margaret, Lya, and Joyce Stemp. 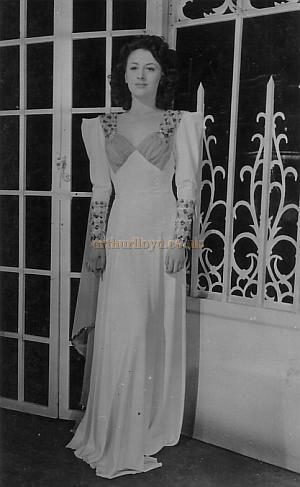 From the Windmill Theatre Revudeville Programme (104) for the 25th April, 1938. - Courtesy Maurice Poole. VALERIE, EILEEN, BETTY, JEAN, MARGARET, LYA and JOYCE STEMP. 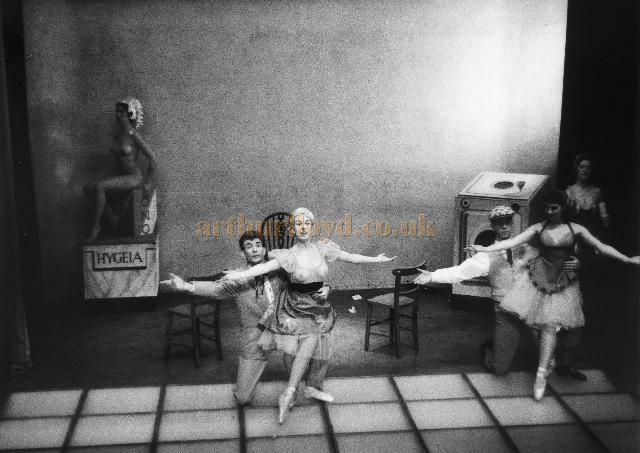 Above - A 1950s Windmill Theatre photograph, possibly taken by a Camera Club member - Courtesy Maurice Poole. 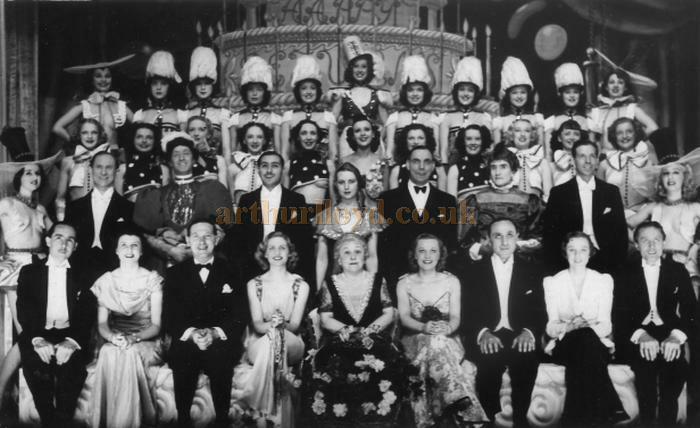 Above - A 1940's official Windmill Theatre Co., Ltd photograph. 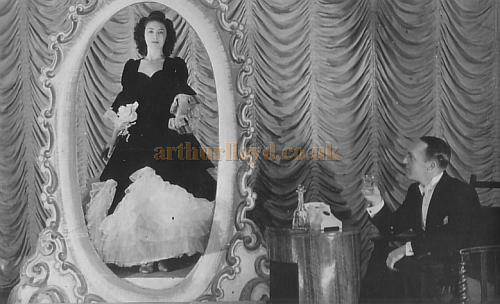 The tableau artiste on the right hand side of the photograph appears to be Joan Rock - Photograph Courtesy Maurice Poole. 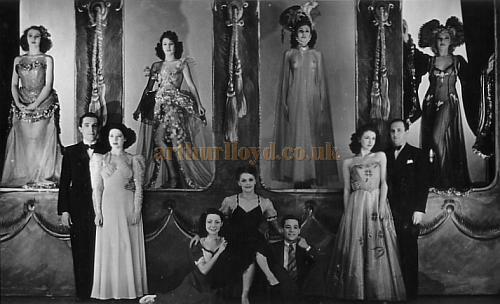 Above - Laura Henderson and members of the Windmill Theatre cast of 'When Knights were Cold' pose for a photograph to celebrate the 6th anniversary of 'Revudeville' on the 4th of February, 1938, shown in the Revudeville programme No.98. 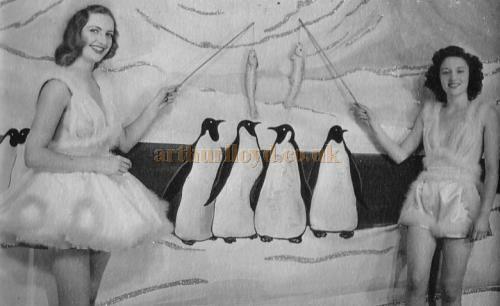 'When Knights were Cold' commenced on Monday the 8th of November, 1937. 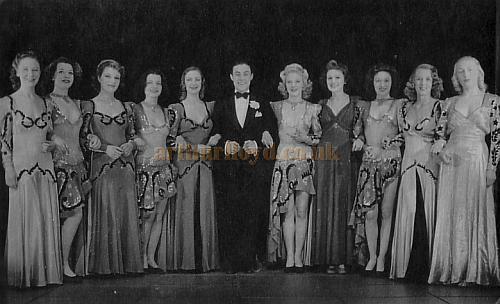 Reg O 'List and Joan Rock are in the photograph as is Laura Henderson (Centre) - Courtesy the Jill Millard Shapiro collection. Above - A Publicty Photograph of two of the Windmill Girls, Gerry Oldham left and Ray Johnson right, which was also used in the Revudeville no.148 "Snice in Iceland". 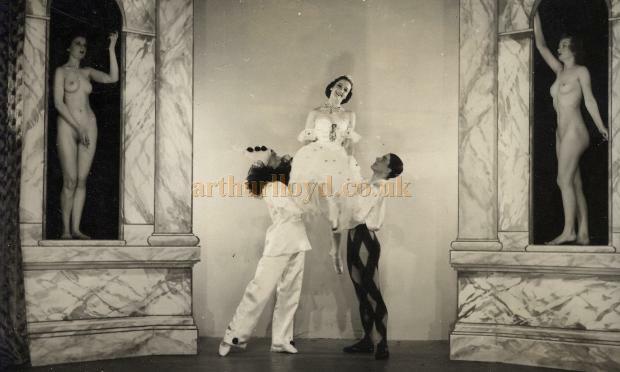 Above - A Publicty Photograph of Ray Johnson and David Dale also used in the Windmill Theatre Revudeville no.156. Souvenir no.14 "Champagne for Breakfast". 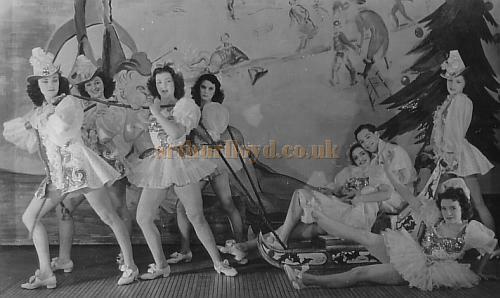 Above - A Publicty Photograph of the Windmill Girls in various poses from the Windmill Theatre Tableaux which was also used in the Windmill Theatre Revudeville no.158. "Musical Comedy Reminiscences" with John Coleman, Jack Lockyer, Dickie Martyn, Ray Johnson, Olive Wright, Fay Hollingsworth, Diana Decker and the Revudebelles. This is the only revue with 3 men and 4 women plus the Revudebelles in the programme. 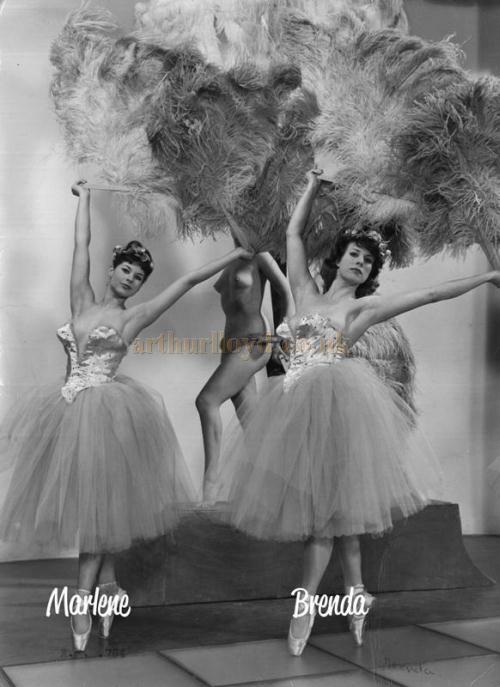 The 4 Revudebelles are at the back of the photograph, one being Huia. 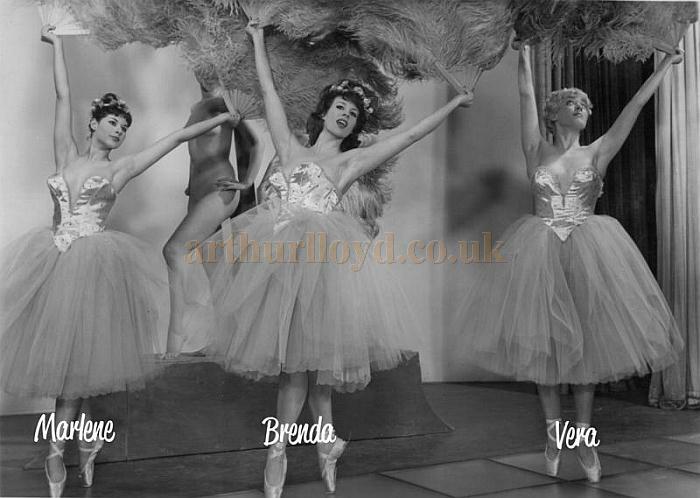 Above - Publicty Photographs of the Windmill Girls in various poses from the Windmill Theatre Tableaux. Above - A Publicity Photograph of some of the Windmill Girls - Courtesy Kevin Mayger, whose mother, Marlene Cork, passed away in 2011 and is captioned in the photograph. Artistes featured in the photograph are Left to Right Marlene Cork, Hala Duncan, Eileen Wooding, and Rita Hammerton. 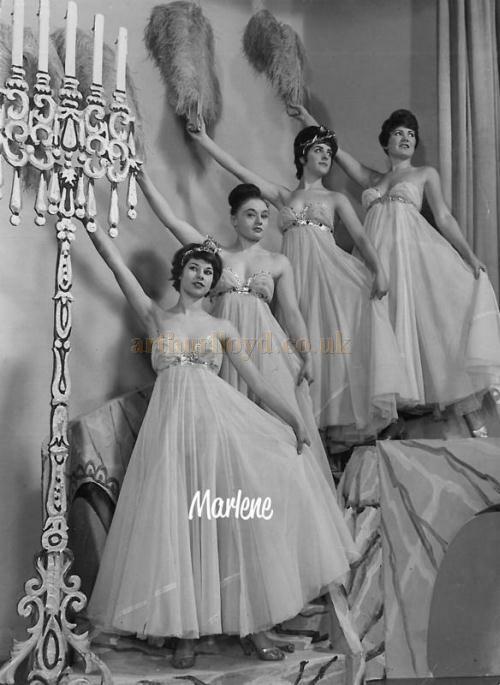 Above - A Publicity Photograph of some of the Windmill Girls - Courtesy Kevin Mayger, whose mother, Marlene Cork, passed away in 2011 and is captioned in the photograph. 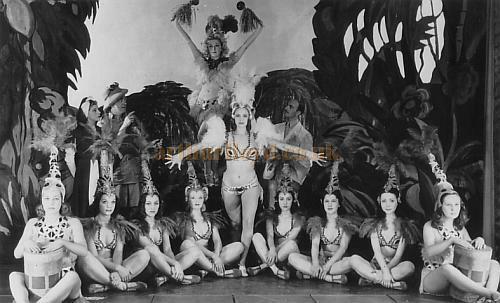 The artistes in this photograph are Honor Chapman posing in the background, Fan dancers L to R Marlene Cork and Brenda Mills. 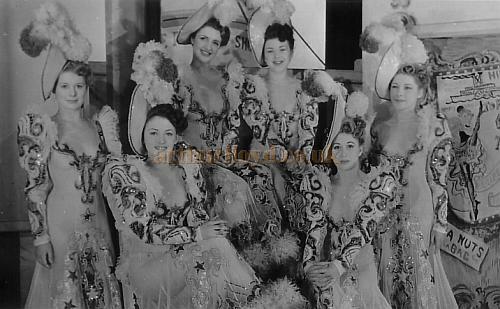 Above - A Publicity Photograph of some of the Windmill Girls - Courtesy Kevin Mayger, whose mother, Marlene Cork, passed away in 2011 and is captioned in the photograph. Posing in the background is Honor Chapman and in the forground are L to R Marlene Cork, Brenda Mills and Vera Florey. 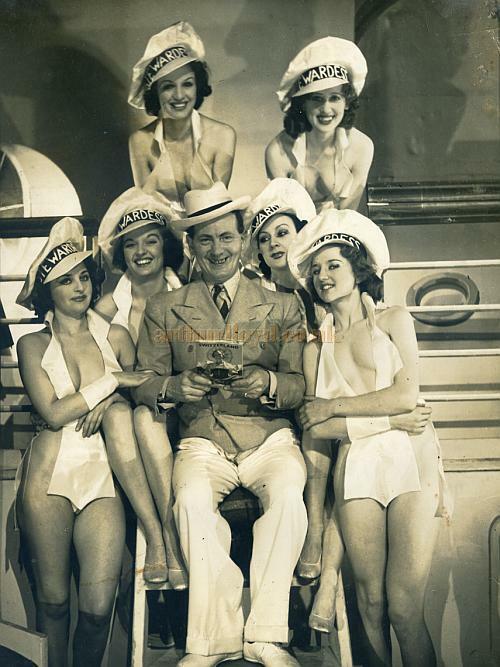 Above - A Publicity Photograph of some of the Windmill Girls - Courtesy Kevin Mayger, whose mother, Marlene Cork, passed away in 2011 and is captioned in the photograph - Posing L to R in the background are Honor Chapman and Elizabeth Hill, and foreground L to R , Vera Florey, Marlene Cork and Brenda Mills.